Know what to do when conflict arises. A part of the College of Leadership and Public Service, the Lipscomb University Institute for Conflict Management assembles the best thinkers from a wide range of fields—law, business, sociology—to examine why conflicts arise and develops and teaches skills based on best practices in this important area of public life. Gain a core understanding of the principles of conflict management through coursework. Then apply your knowledge to real-world situations, mastering skills through internships, externships and research projects. Our flexible setting and ready-to-use skills make our program unique and offer you the ability to solve complex conflicts, even while you are gaining course credit. This spring conference calls upon the leading practitioners and professors of conflict management across North America. During the one-day seminar, lawyers, judges, mediators, conflict professionals, public officials, and students meet to discuss and learn the latest innovations in the field. An essential destination for any conflict professional in the Southeast, participants make lasting connections with leading influencers in the academy. Each fall, the Institute for Conflict Management partners with Pepperdine University for a Professional Skills Program, featuring a panel of nationally recognized experts in dispute resolution with three days of educational opportunities for practicing professionals. 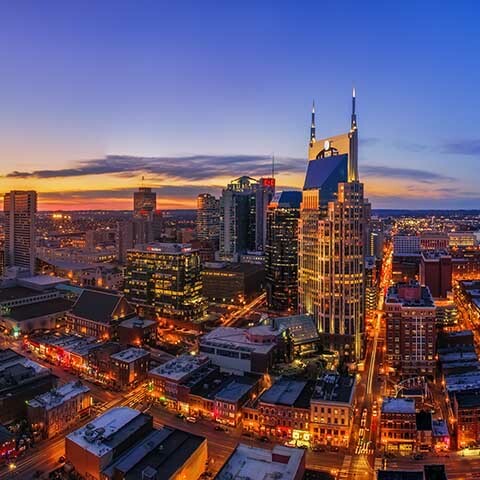 Participants visit Lipscomb from across the globe, sharing new ideas and gaining innovative skills for their professional and personal communities. Mediation is an informal process where a mediator helps people with a dispute to reach agreement. The mediation process identifies important issues, clarifies misunderstandings, explores solutions, and negotiates settlement. We host five mediation trainings annually, including general civil mediation and family mediation, and we are in full compliance with Rule 31 TN State listing. Our mediation trainings happen over the course of two weekends so as to not interrupt a typical work week.